I would like to have a file posted within the form that users can download. Is this possible? If so, how can I do it? Thanks! 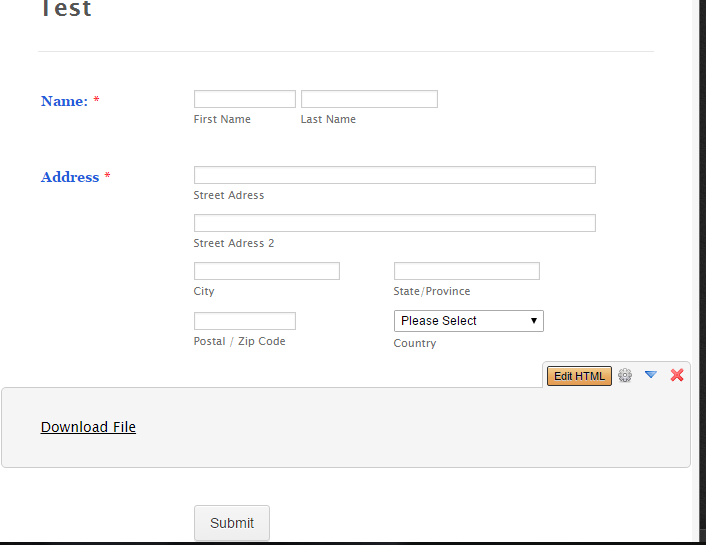 You can use the google drive or dropbox integration feature of the form to be able to upload the files. 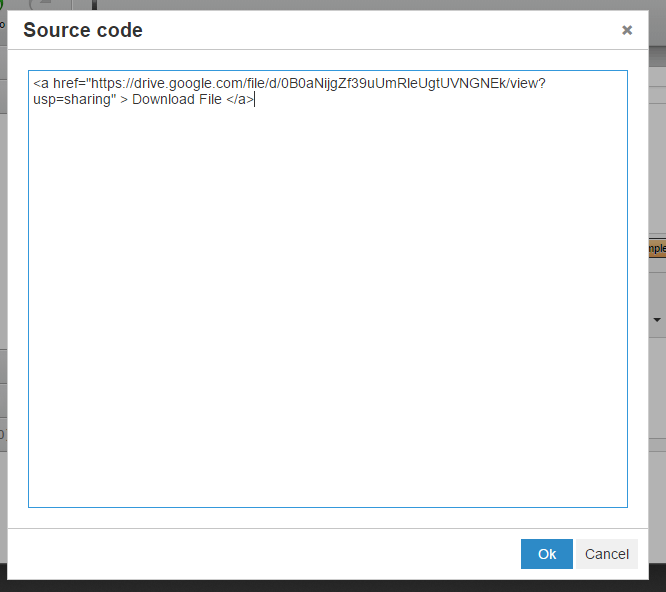 Then, just put a link to the files from google drive or dropbox into the form via link. 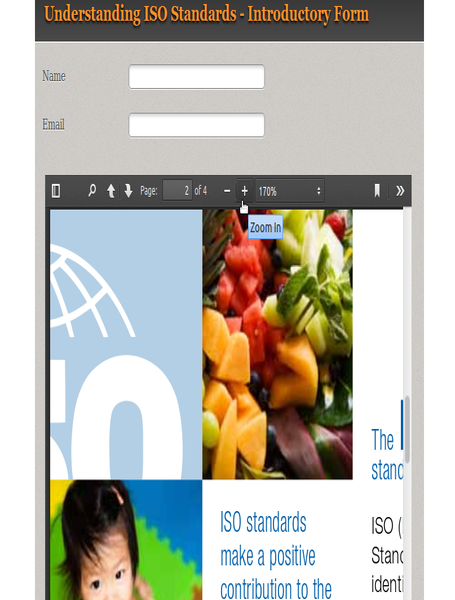 It is possible to embed a PDF file in your form by using PDF embedded widget. Please note, it still needs a PDF link uploaded to your hosting space or Google Drive or Dropbox. If you have any query or need further assistance, feel free to revert back. You can upload your files to Google Drive, Dropbox etc. 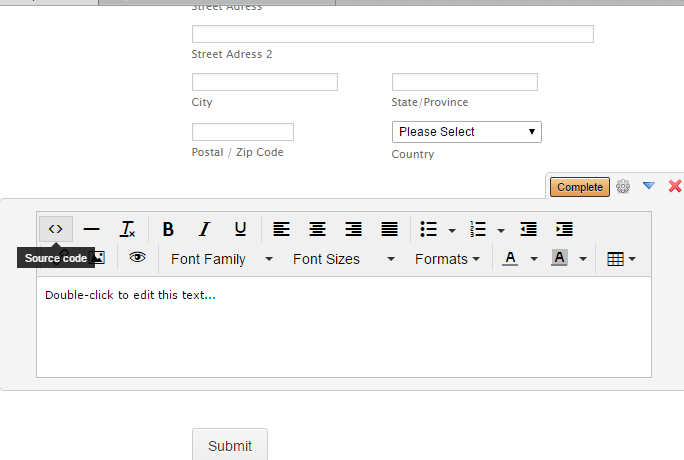 and then by using <a target="_blank" href="...">...</a> HTML codes to let users to click and download the file you shared. There are some guide below. 1. 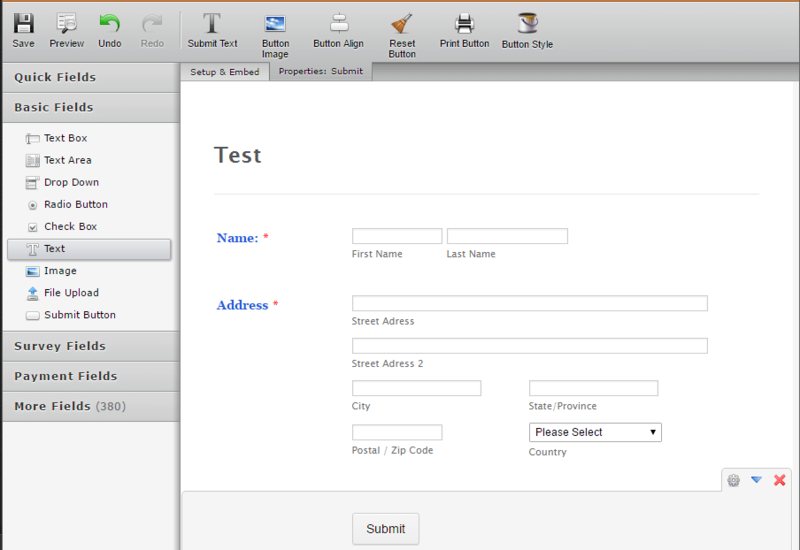 Drag and drop Text button under the Basic Fields to the form area. 4. Source Code screen and example code are below. After that, click "Ok". 5. Your link will be like in this image, and the click "Complete". 6. Final result is this.